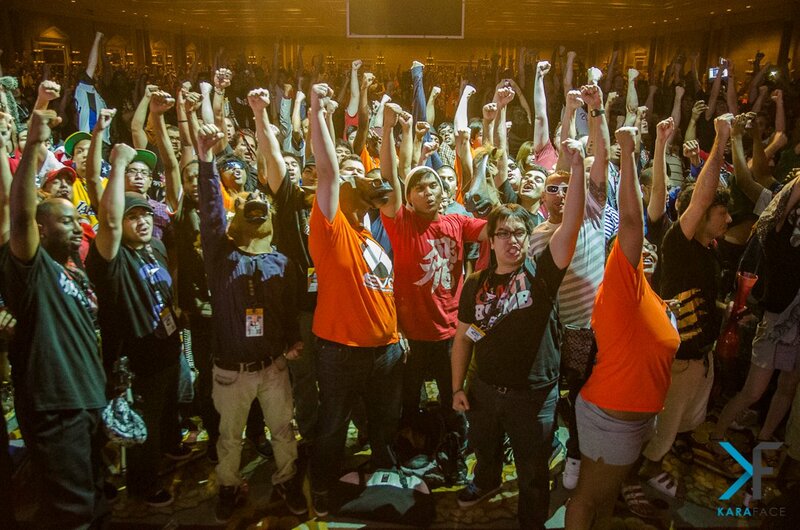 Evolution, the world's largest fighting game tournament, kicks off July 17 in Las Vegas, Nevada. But fear not if you couldn't make it out to sin city, as the entire weekend of the highest-level fighting game footage will be available to stream for free via Twitch. With a record nine games being played and almost 2,000 entrants from around the world, this will be the biggest EVO ever. So even if you don't know your option-selects from your guard breaks, there will be something to for you. 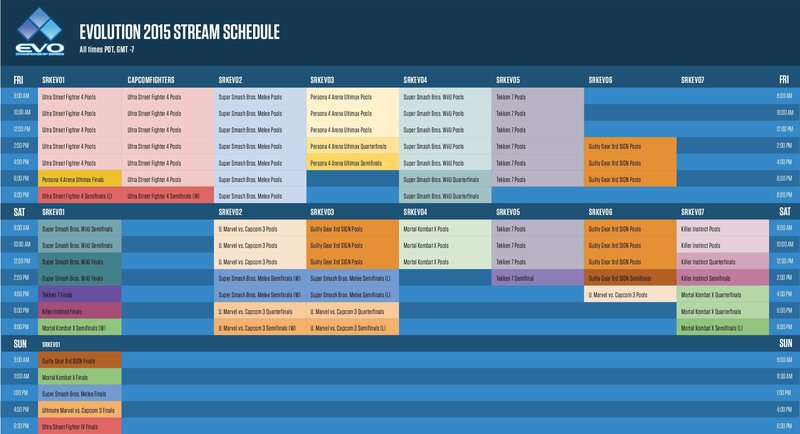 That's why we created this handy EVO viewing guide, covering what to watch for each game. Every finals set can be caught on the primary EVO stream. There is also a full schedule available for pool play of every game, translated to different time zones. All times listed below are both PST and tournament standard time. Expect some delays as certain games tend to run long. With Street Fighter V due out in March of next year, many are speculating that this will be the last time a Street Fighter IV game will headline EVO. Since its first EVO in 2009, no American has claimed the title of champion. At last month's CEO tournament, however, America showed up in full force with four of the top five players being from the US despite a pool stacked with foreign killers. Can it be "saved" again? Many people claimed UMvC 3 was done for after Capcom pulled the game from digital shelves and stopped offering patch support. 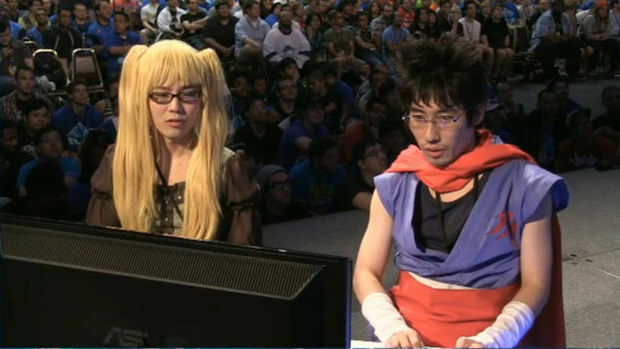 But after an astounding performance in top eight of last year by Justin Wong, others claimed it was saved. A year later and the way many speak of the game is where it was last summer, so we'll see how long the Marvel hype can be extended. Regardless, there will be some amazing play from the best in the world. Ever since SSBM was brought back in 2013, it gave us some of the hypest moments of not just high-level Smash, but of fighting games in general. 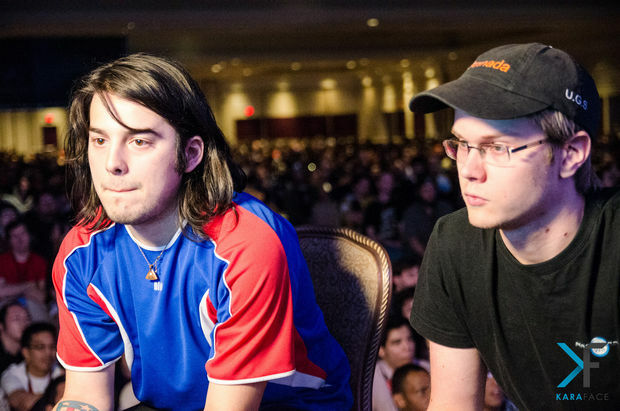 Mang0, American hero and "greatest of all time," is attempting to win his third consecutive EVO, a feat only ever accomplished by Justin Wong in Marvel vs. Capcom 2. He'll face tough competition though, especially in the form of Leffen, who as of yesterday has won his 3rd national in a row at WTFox. Before last month's CEO, the clear pick to win EVO's MKX tournament would have been SonicFox. He had won five out of the past six tournaments he attended that year, but ended up taking fourth at the Florida tournament. The top three spots all went to members of Team YOMI, a new Mortal Kombat-focused team that has signed some serious threats. This EVO marks a lot of firsts. One of the more notable ones is that this is the first year two "anime" games (typically categorized as 2D fighters with air-dashing) have a spot in the limelight. After the BlazBlue Chronophantasia top eight of last year surprised many and was one of the best events at EVO, you can be sure to see some high-octane action from this year's main anime entrant. Killer Instinct has been rolling out characters for its second season over the last year, and one strong player has emerged in a sea of newcomers. 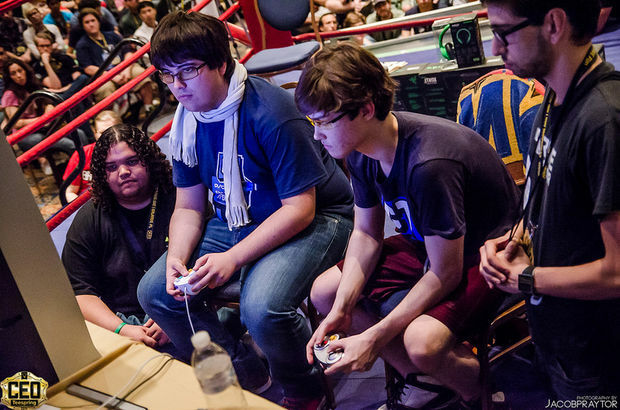 CD Jr. has outperformed all of his peers in a game that was initially dubbed "easy," as non-KI players like Justin Wong and Chris G would place in the top eight of tournaments for it without practicing. 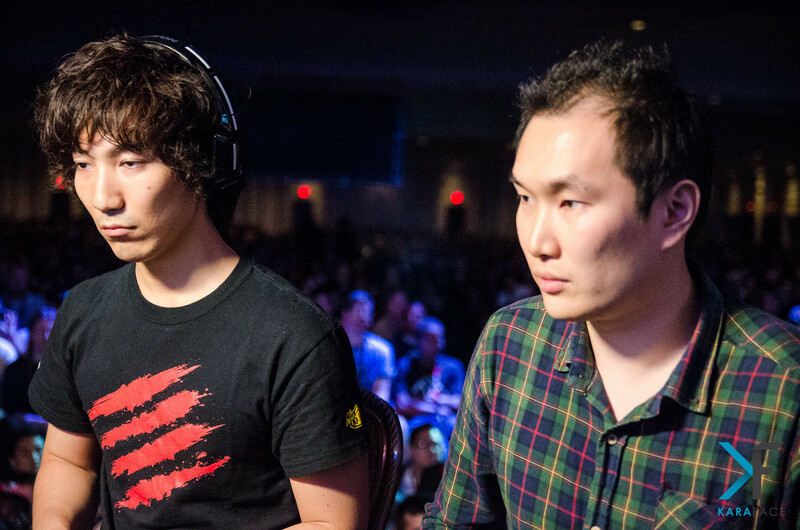 Will CD Jr.'s dominance continue at EVO? Tekken has always had a spot in EVO history, but this is the first time that a Tekken game, or any game as a matter of fact, will have an official EVO tournament before its wide release. 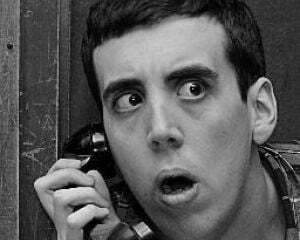 Tekken 7 isn't commercially available yet. It has only received limited arcade testing in Japan since February, so at this point the majority of what will carry players through the tournament is a strong set of fundamentals. If I was a betting man, I would bet all of my money, my home, and even my dog on ZeRo to win SSB at EVO. With an astounding record of 40 wins in the past 40 tournaments he's attended, he seems all but unstoppable at this point. This doesn't mean it can't happen, though. With custom movesets allowed and top American and Japanese players showing up, this could be ZeRo's first real loss, and it would be a big one. Anime games have typically been dominated by Japanese players. However at CEO this year, Bananaken, an American, managed to beat Japanese favorite Souji for the first time in tournament.